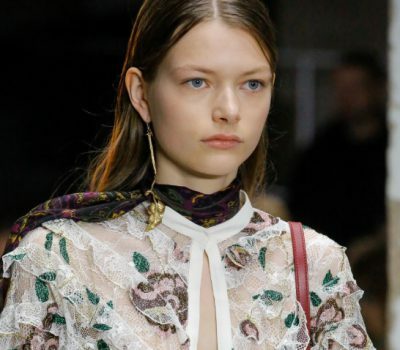 When it comes to must-have accessories, hoop earrings are the most wanted for spring. 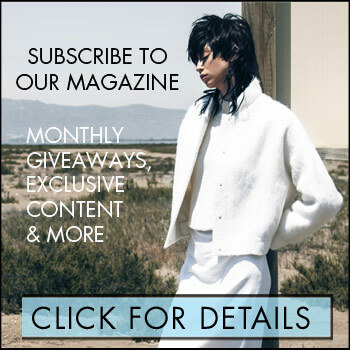 The perfect pair of hoops should be statement making; think bigger is better, and so is extra embellishment or design detail (make them interesting). Whether you want to opt for a splurge or steal, here are a few pairs to study-up on for a little trend inspo. 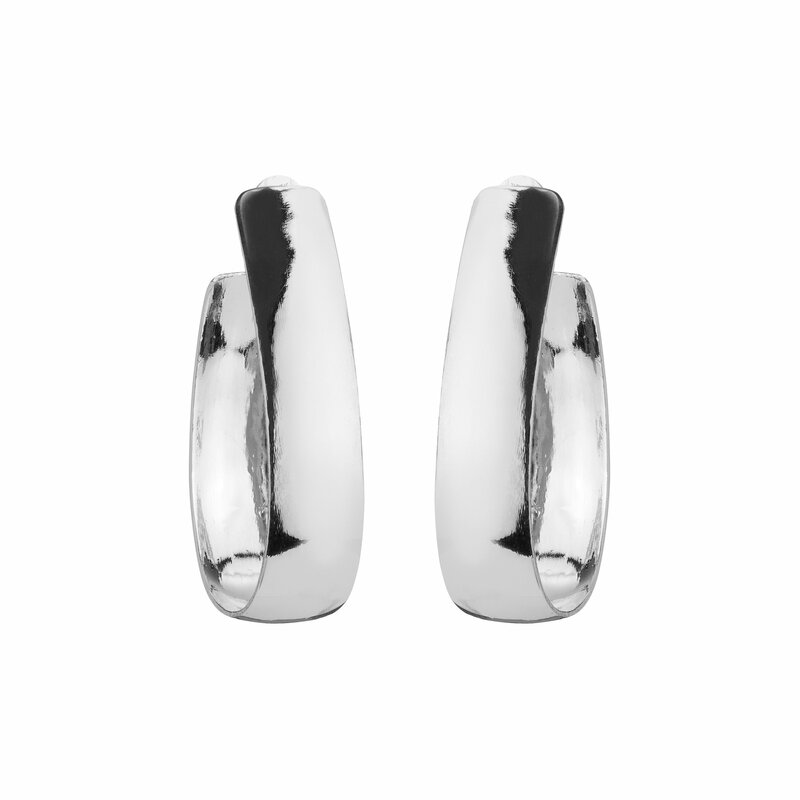 Valentino Garavani Earrings with Stud Details, $595: Definitely meant to be seen, these haute hoops are eye and ear candy. Bold in gold, even with the open bottom, there is no denying, this pair is full (circle) fashion. Alison Lou X J. 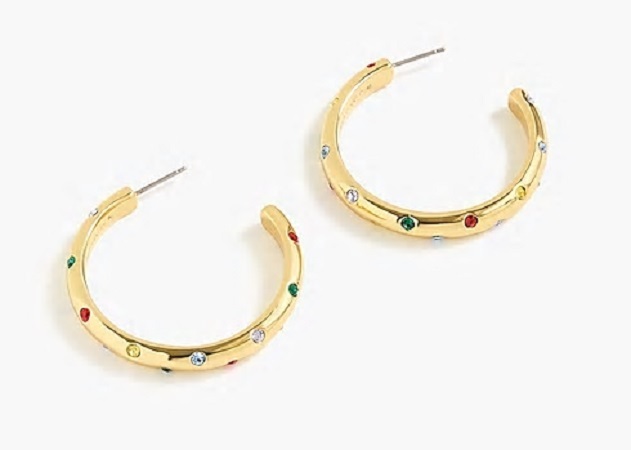 Crew Crystal-Studded Hoop Earrings, $54: The multi-coloured stones that cover these mid-sized hoops, deliver fun factor and a little sparkle. This pair is especially versatile—wear it at the office and out on the town. 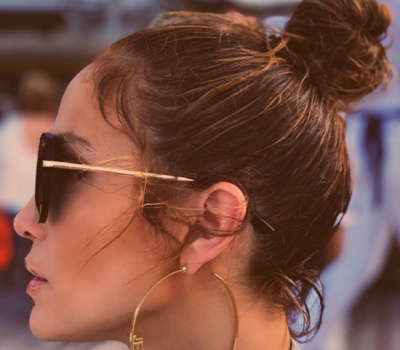 Jennifer Fisher Bolden Hoops, $530: These may not be the traditional circular shape, but these hoops are light in weight and heavy on style (and available in silver or gold). Hailey Bieber, who is often seen sporting hoop styles, has also worn this pair. 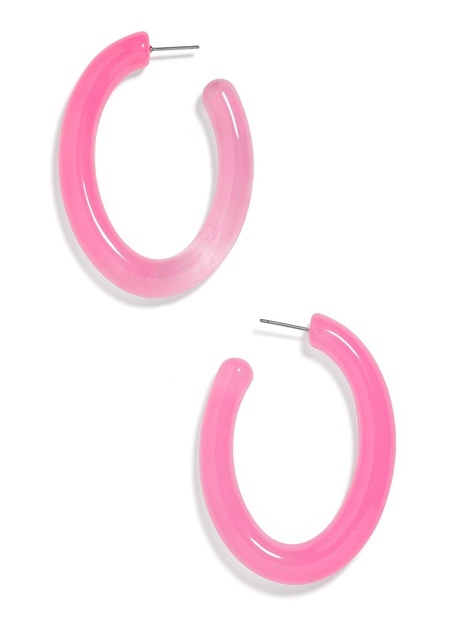 Bauble Bar Selenne Lucite Hoop Earrings, $48: Brights are always a good idea, especially when it comes to decorating your lobes. This acrylic, bubblegum pink set is simply, supercute.